You’ve got it all going—an exciting concept with a menu that has your special touches on a well-loved classic. Or maybe your restaurant is pushing some new and different flavors to market. Everything about your brand is working together to create a welcoming atmosphere for your patrons from the ambience to each ingredient. Your operations are rock solid, and your team works like a well-oiled machine. From all points you have it all together. Yet the market is saturated and when someone is craving your particular cuisine, they have a lot of options. How do you stand out when you are doing all the right things? A big clue is in the word kindness. It has been popping up on my radar lately, and I wonder if it may be the next emerging movement in business leadership. But the idea is this, just as we gravitate, rely on, and trust the kind people in our lives, we do the very same with businesses. Kindness, and its cousin’s empathy, thoughtfulness, gratefulness, and humility convey one thing to a customer: it’s all about you. As leaders and team members in an industry centered around hospitality, kindness is our greatest asset. 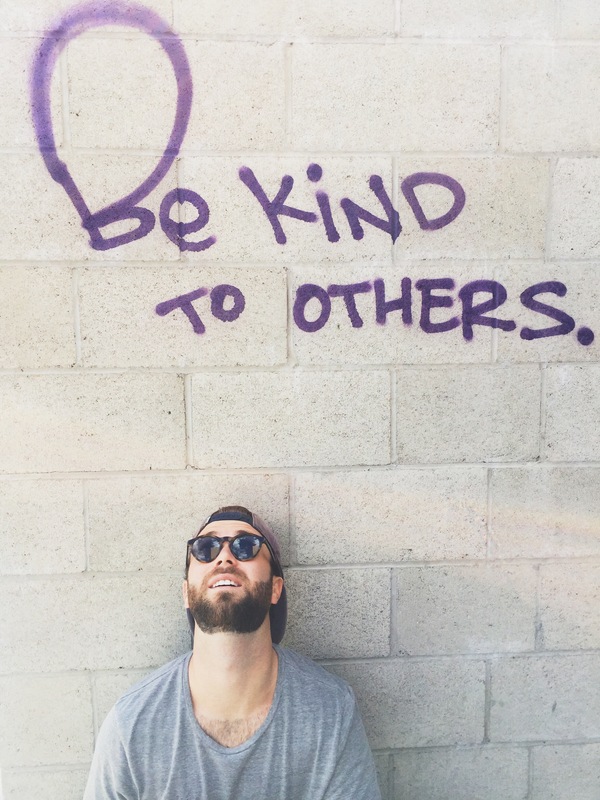 Let’s take a look at some tactical ways you can infuse your brand with more kindness. Kindness begins with a smile. Next, you learn someone’s name and use it repeatedly in your conversations. 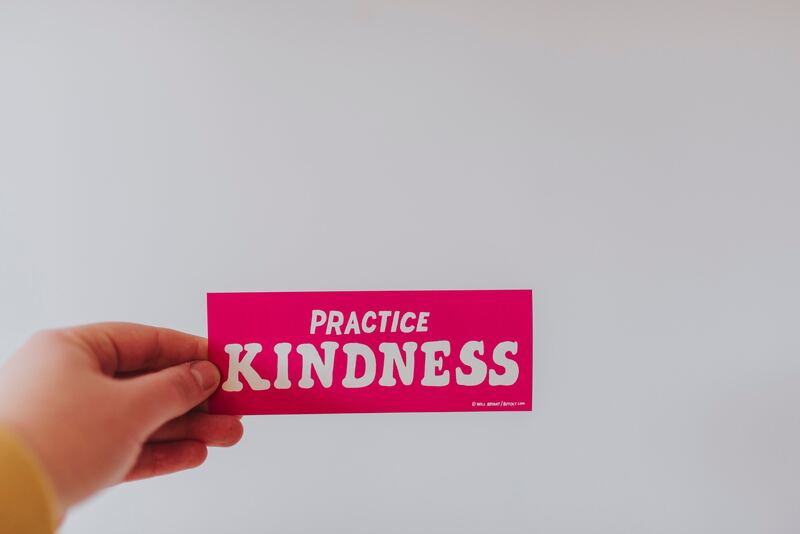 These may seem basic and simple, but they are the foundation you later build more kindness upon. Are your team members learning customer’s names and using them in their interactions? Are they making eye contact and asking customers questions about their day? Are team members fully engaged and distraction free? Do they say please, thank you, and you’re welcome? A critical component to kindness is being aware and observant of your customer’s needs. We know the big ones, but so many details add up to your customer’s experience. Does your team know pricing so they can help customers save money? This happened to me recently, I was new to the chain and as I ordered a team member pointed out that by changing a detail with the order, I would get more food for less money. It may seem counter-intuitive to make sure customers are spending less money with you, but it feeds customer loyalty. Don’t step over dollars to save a dime. A big focus is on kindness to customers, but what about kindness to environment? Many brands are shifting towards recyclable to-go containers and even abandoning straws? Can this be another way to show that your brand is caring? Some of your customers will notice and appreciate a conscientious brand. This is a little bit odd, but something to consider: what does your bathroom say about your brand? One chain I visited had a graphic on their floor so you had something fun and clever to read. There’s a bakery chain that plays French lessons for the benefit of those using their facilities. Your bathroom can show that you are thinking of customer experience at all levels. The sure-fire way to show a customer you are serious about building a relationship is to give them more than they expect or are paying for. Are you hiring people that are in-tune to other people? Is your team observant and attentive to your customers? Teams that are building relationships with customers are better able to spot opportunities to do more than expected. I went to a small, local BBQ place to pick up an order. The owner came out to where a few of us were sitting waiting on food and greeted us with a hug as if we were old friends. He then served each person a complimentary drink. It’s hard to not notice when leadership serves in the smallest of ways. Some brands give comps for promotional purposes, but what if customers were randomly surprised with a free meal just because? Are teams empowered to comp meals for the frazzled parent or the person having a rough day? We hear of customers paying it forward, but what if brands did the same? There are times that free coffee from the car in front of me made a bad day a little better. We all need a little TLC now and then. To be kind you have to fight off ego. We all make mistakes, and there are times we have to own up to them. Do you have a plan in place when things go badly? I remember the time our order took a long time to arrive and it turns out the ticket had gotten lost from the server to the kitchen. The owner / chef came out and apologized in person and comped us the entire meal. That bad experience converted us to fans. Does your team have discretionary power to right a bad experience? And when they do, does it exceed the loss your customer experienced? Will leadership personally make things right as in the case of the owner / chef who came to our table to apologize for a long wait? This may be last on this list, but it is not the least important. Kindness needs to be extended first to your team. I was just thinking about my first visit to a coffee chain. One of the team members had a birthday and while we waited for our coffee, we watched the rest of the staff celebrate with a gift and balloons. It made the experience a happy one for me, getting that glimpse of the company’s culture. Do you recognize outstanding team members publicly? Are you doing it in creative ways and not just a plaque on the wall? Are team member life events being recognized and celebrated so they feel appreciated?